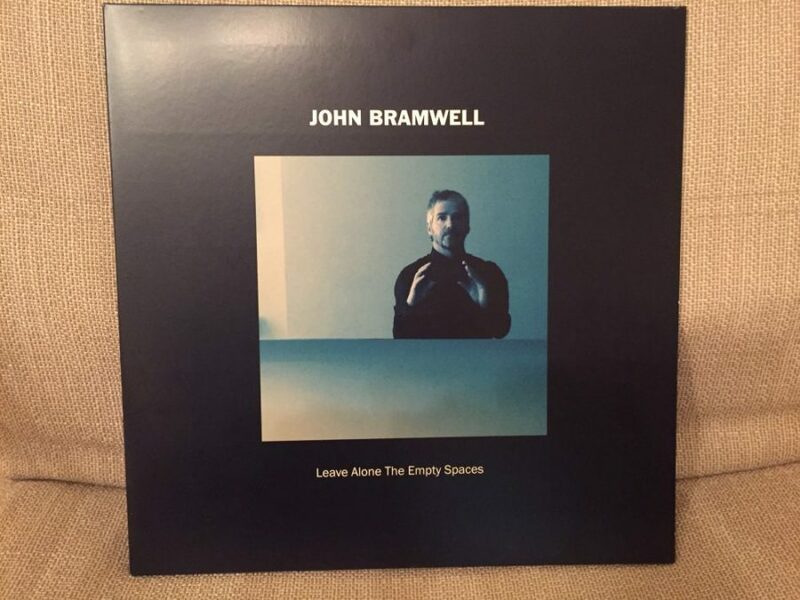 Cheshire’s own John Bramwell has been performing and recording music since the 80s, from his first four-piece band “The Ignition”, the 90s “The Mouth” to the enigmatic, Mercury Prize-nominated “I Am Kloot” (produced by Elbow’s Guy Garvey). Some of John’s finest work has been as a solo artist. His critically acclaimed album “You, Me and the Alarm Clock”, released under the guise of his Granada TV presenter persona, Johnny Dangerously, was regarded by The Guardian as one of “greatest albums you’ve never heard”. And his latest release, “Leave Alone The Empty Spaces” is set to live up to that kind of acclaim. Poetic, intriguing and uplifting, and acoustically simple yet engaging; well worth searching out for a listen.